Showing movies nightly at 7 p.m. and Sunday matinee at 2 p.m.. Established in 1914, Cresco Theatre and Opera House has long standing tradition of providing entertainment for all ages. A family friendly and accessible space for your next event. 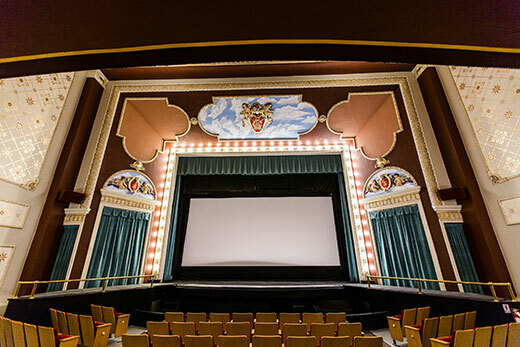 From the days of Vaudeville and silent movies to live performances and 3D movies, Cresco Theatre and Opera House continues to be a crowd pleaser. Nightly at 7 p.m. and Sunday Matinee 2 p.m. 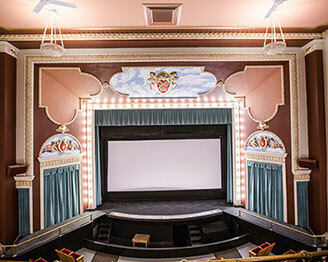 Built in 1914, Cresco Theatre and Opera House features the best of the past equipped with the current amenities to provide a unique and memorable experience. 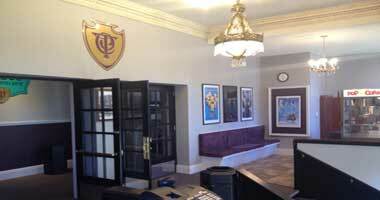 Have you seen newly remodeled Champlin Hall? It is perfect for your next gathering. Contact City Hall for Rental Info. Restoration Fundraiser: Adults 21 and older may sit in the balcony during the movie with a $5 minimum donation. 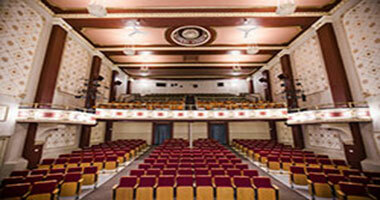 Cresco Theatre and Opera House continues the 100 year tradition of providing quality entertainment in the form of live shows and movies. 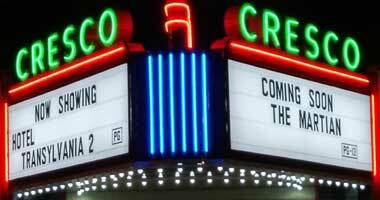 Built as an opera hall, The Cresco also embraced the future by providing a projection booth to show movies. We have come a long way from silent movies to showing 3D movies with Dolby surround sound. In late 2012, a new digital projector, server, and Dolby surround system were installed assuring the ability to show movies for many more years. 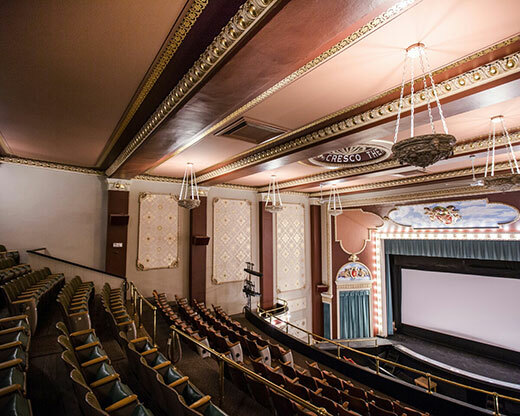 In 2014, Cresco Theatre and Opera House celebrated 100 years with a series of live shows and period movies for all ages. Some of the 100th celebration live shows included Simon Estes, Lorie Line, Nelson Illusions, Late Nite Catechism: Changing Habits, and Monroe Crossing. 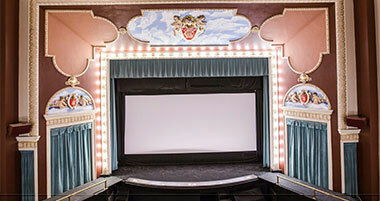 Our theatre has hosted dance recitals, 4H awards ceremonies, free movies, and a wedding. Cresco Community Theatre Productions perform live shows several times a year. The former apartment above the lobby houses their costume department, and their props are to the east of the projection room. CCT past productions include Little Shop of Horrors, The King and I, A Christmas Carol, Arsenic and Old Lace, Fiddler on the Roof, Dracula, and Peter Pan. Copyright 2015.Cresco Theatre and Opera House. All Rights Reserved.